The best way to start the day for a loved one would be when you send flowers to them. A large bouquet of red roses and a personalized card that says “I love you” is a show stealer. This idea not only triggers love but also helps it to set it on their minds. For this you don’t have to go outside office or your house. 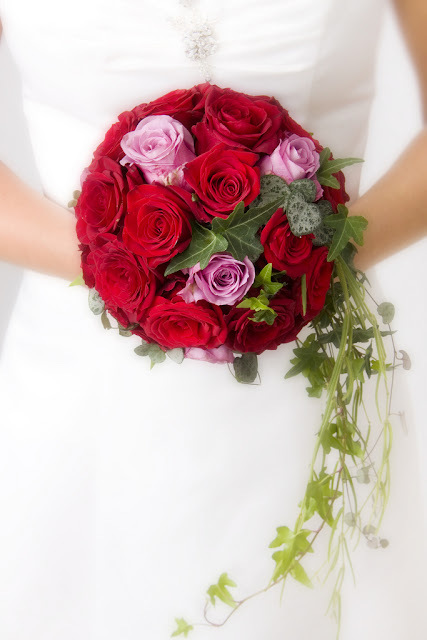 All you have to do is simply contact an online florist and just choose the right flowers for your loved one and wait. This idea works wonders for women. This entire concept of flower delivery online is a savior for the men not only for romance, keep the number of the florist handy and use it for various other occasions, be it a goodbye, or a miss you or even a sorry. A chocolate helps you be the best man in the whole world, they say. 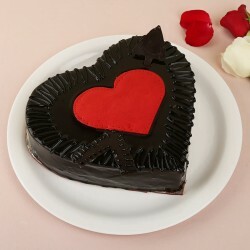 We don’t need a reason to give or chocolates but when there is a romantic approach igniting, a chocolate is a must give! It makes the relationship sweeter. Also if you are lucky, then half the contents inside the box might be for you. So keep that positivity in yourself and order the most exotic chocolate ever. 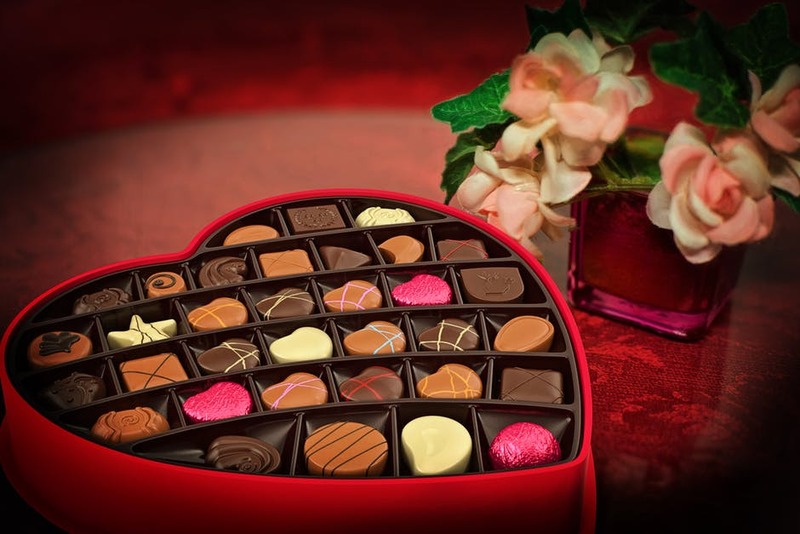 Even if you don’t get any chocolate for yourself, you will surely win her heart, so it’s a win-win situation here. An expensive gift might win her heart and drain your pockets nothing is more valuable for your girl than to actually know what you think of her. Be it a short poem or just a few lines, if it is straight out of your heart, it is surely going to win her heart. You can also dedicate a few lines of a good song to her, whatever it is just make sure it comes from your heart and that will do. If it is a handwritten love letter or a piece of poem straight from your mastermind, you might even start looking for the wedding venue! Women like to cuddle with soft toys and mush around with them. Much as the men hate to do so or to think of it even, please come to terms with the fact that a teddy bear is a sign of the. 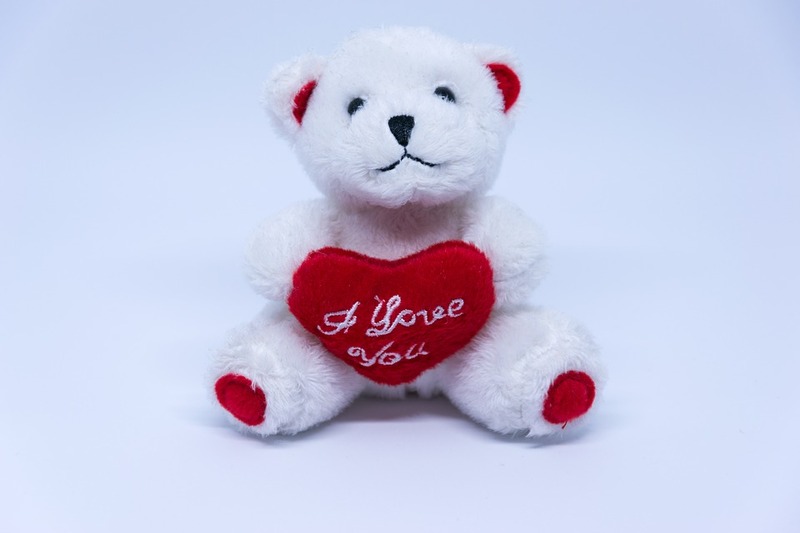 So go ahead and gift the cuddliest teddy bear ever and see how the game changes and you get labeled as the best and the most romantic boy friend ever with no extra efforts. You can either order it online and surprise her or take her out and let her choose. Cakes are therapeutic and when it comes to love and romance they help both of you be happy and have the best times together. This entire experience of cutting cakes together and remembering these times may later count as the most memorable things. It is advisable to not leave a chance to celebrate the love that you both have and cherish. Nice choices. Very well written blog. 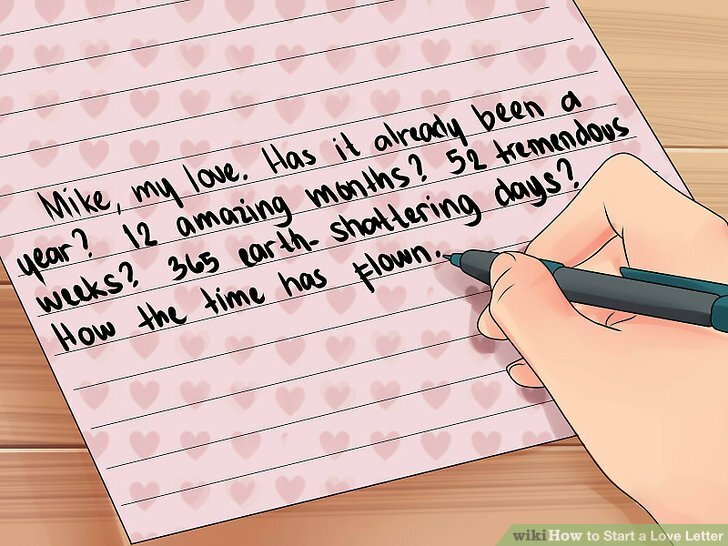 There is nothing as romantic as a hand written note. I would love to get all of them as a gift. Chocolates specially! These are such a perfect romantic gift ideas. My Wedding Anniversary is next month. You nailed it ! Box of exotic chocolates is just my thing. Love all the idea. Great gift ideas. Nothing better to pamper a girl than a handwritten note and chocolates. REading your post makes me wonder if it is so difficult to please girls.. why do men especially husbands don't like to pamper their wives.. wonderful ideas on your list. I think nothing can beat penning down your feelings and giving that to the one you love. Great ideas. Such a perfect ideas.. I loved flower idea as its best for romantic gift. Amazing and beautiful post. 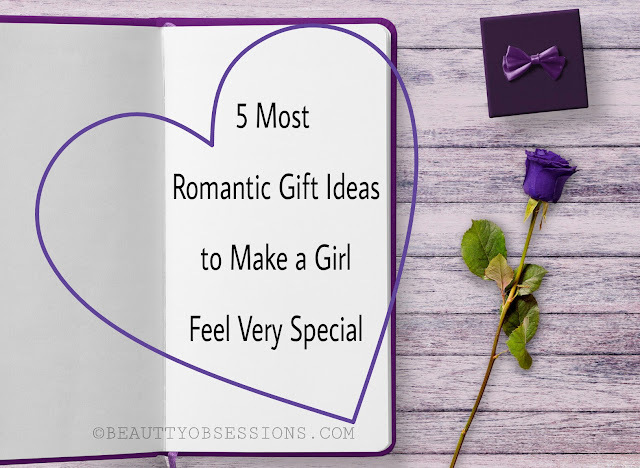 Very useful and beneficial romantic ideas of gifting. Great thought.